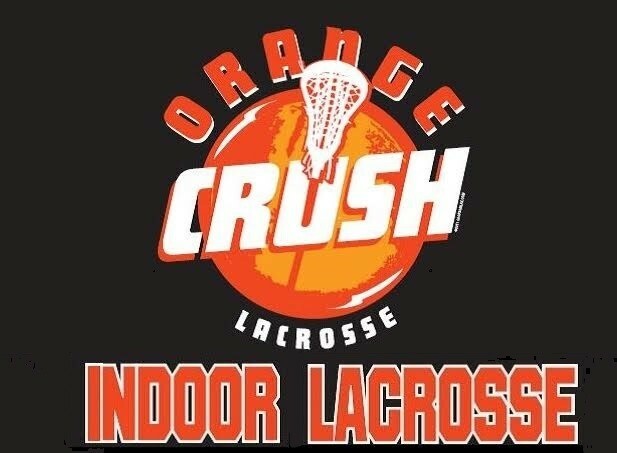 Orange Crush Indoor Clinic featuring U.S. Hall of Fame player Charlie Lockwood and other top Orange Crush coaches. INDOOR HIGHLIGHTS: Six (6) practice sessions with 60 minutes of lacrosse skills, drills and games. Elite level development of stick skills, dodging, shooting, positioning and teamwork concepts.